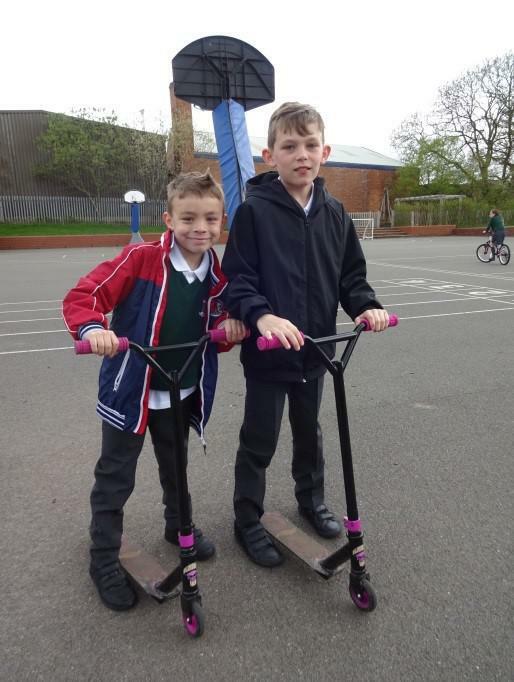 The Big Pedal is the UK’s largest inter-school cycling and scooting challenge. 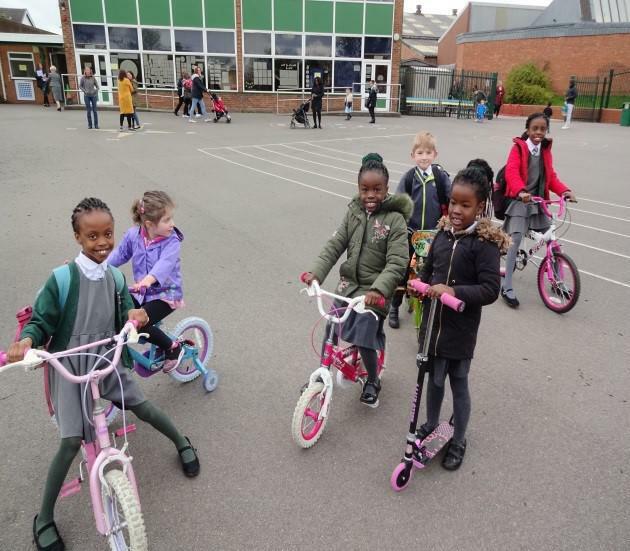 It inspires pupils, staff and parents to choose two wheels for their journey to school. It started on 23rd April and finished on 4th May. Well done to all of the children, parents and staff at St John Fisher who joined in the challenge. On average, over the 2 weeks 32% of the school participated. 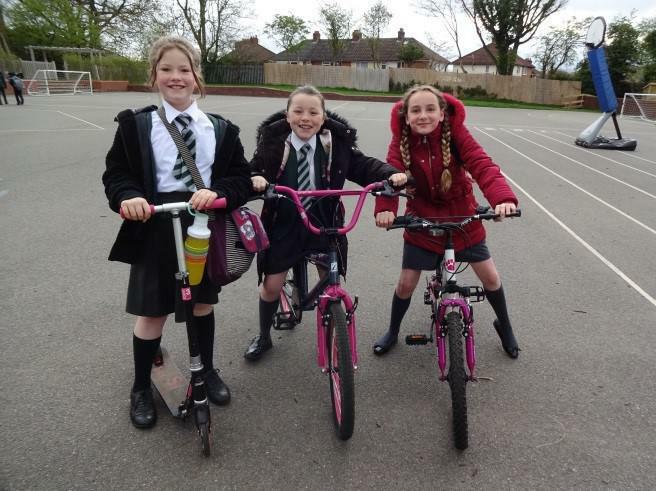 It would be great to see children staying active by continuing to cycle or scoot to school each week, now the warmer weather is approaching.